Some time ago, Asian cuisine conquered the palates of the Spanish. 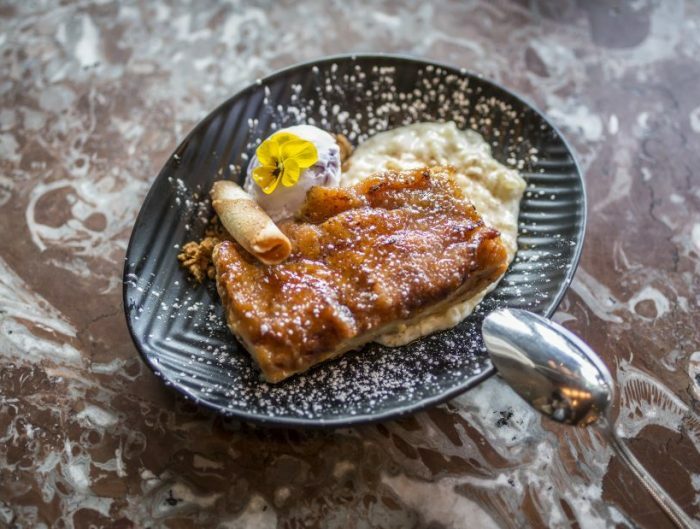 Today, we are more than accustomed to the flavors of Chinese and Japanese recipes. However, Korean cuisine is still a little unknown to some. 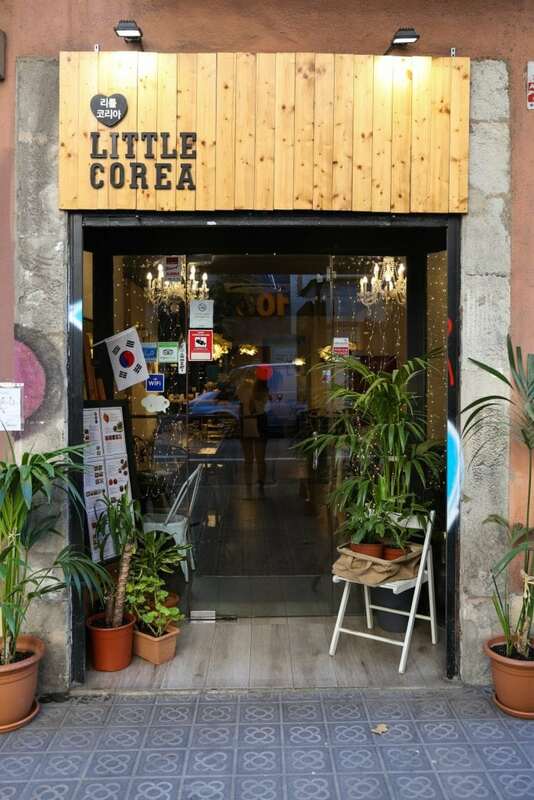 With the purpose of discovering its millenary gastronomy, a year ago, three friends opened Little Korea. 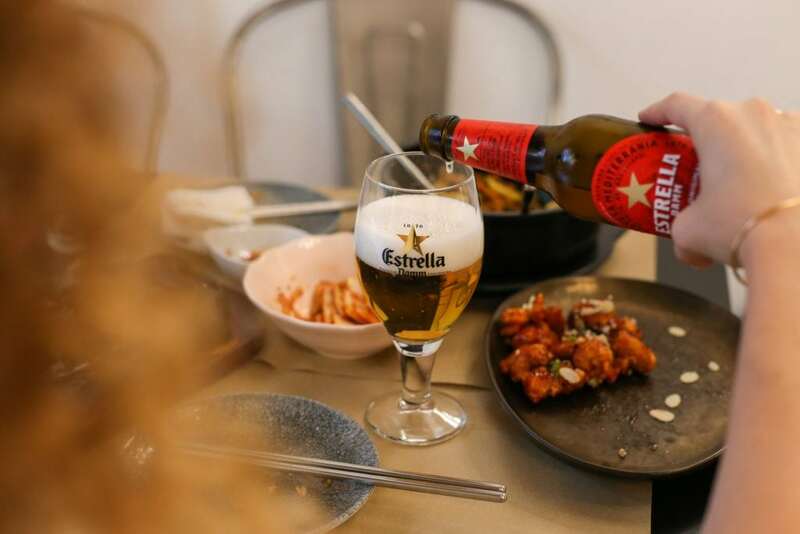 Their neighbors in the esquerra de l’eixample already dominate the ABC of Korean cuisine, and even those who had never tasted it before, are now regular customers. 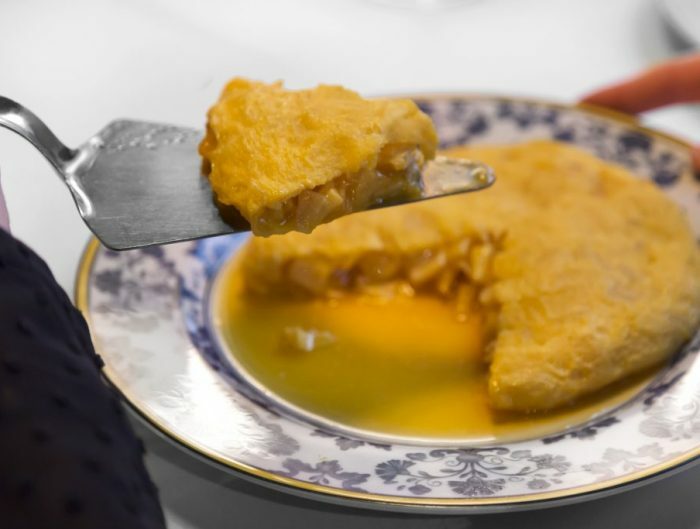 But these three cooks not only have gained the love of Spanish stomachs, but they have also become a place of pilgrimage for those compatriots who, like them, have not been able to forget the nostalgic flavors of their land. We began our banquet tasting the quintessential dish of Korean cuisine, Kimchi. For those who have not yet had the pleasure, Kimchi is a fermented preparation based on vegetables, mainly Chinese cabbage, seasoned with different spices. 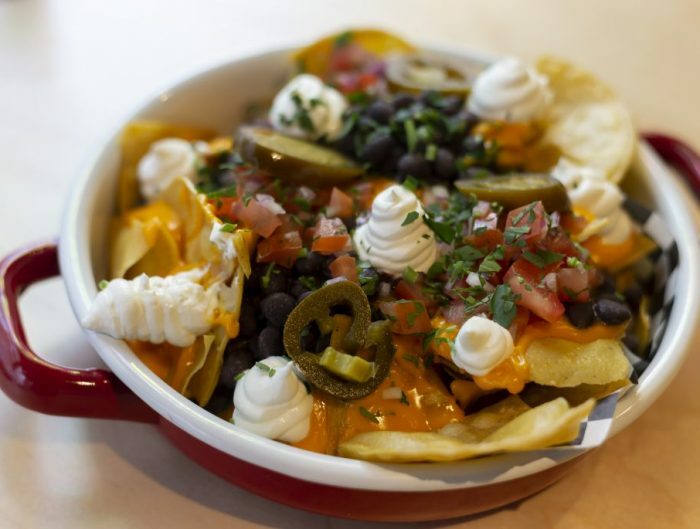 This entree is essential in the diet of all Koreans and accompany every meal of the day. We continue with the dak-kangjung, fried chicken stuffed with chives and peanuts on top. 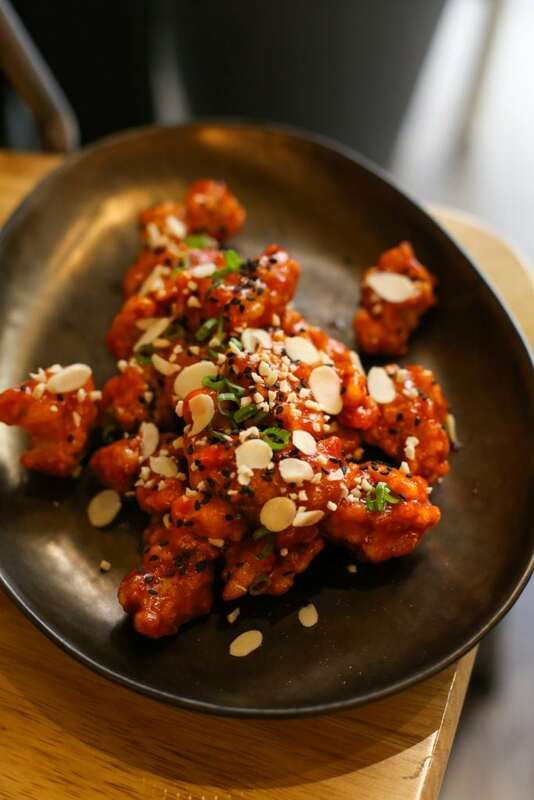 It is very unlikely that you have tried a fried chicken as crispy and tasty as this one. 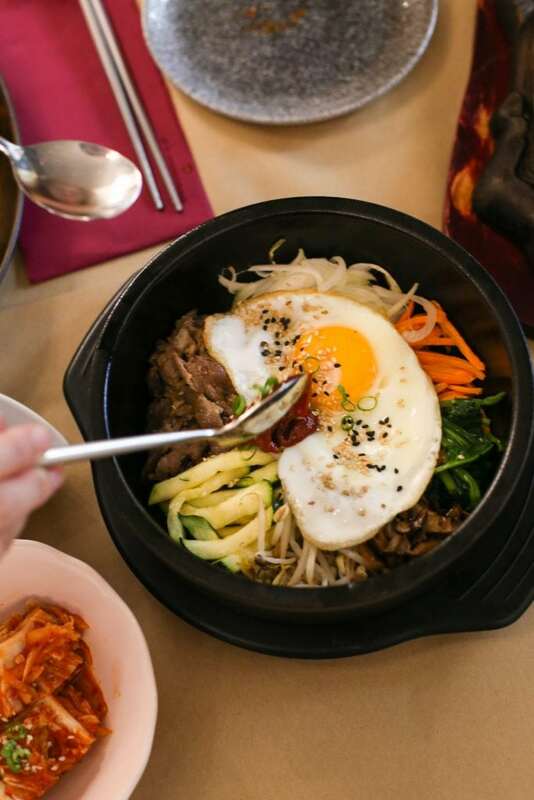 It has become one of the best-sellers of “Little Korea.” In this same vein, is the bibimbap, which literally translates to “mixed with rice . 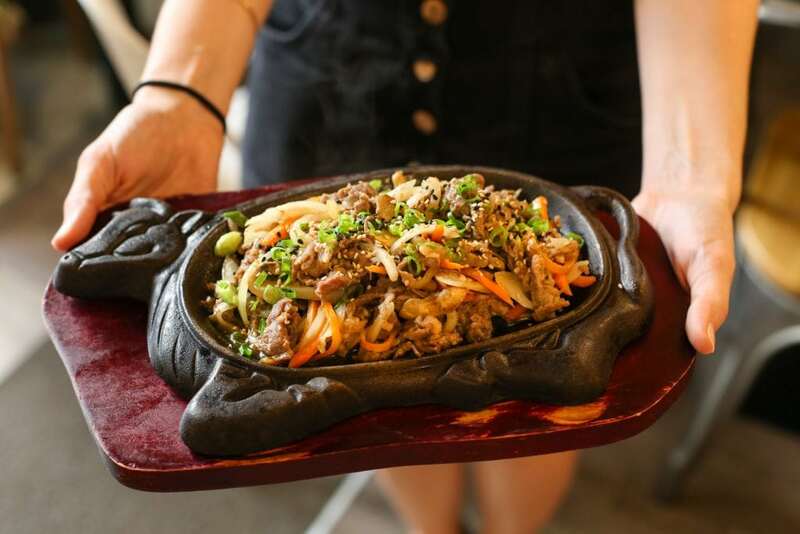 ” This is one of the dishes that generates the most pride in Koreans, since it represents the varied, colorful and complete nutritional level that is their food . Equally colorful and tasty is the Bulgoki-jabchae, veal with sweet potato noodles, onions, carrots, chives, mushrooms, soy sauce and sesame seeds. 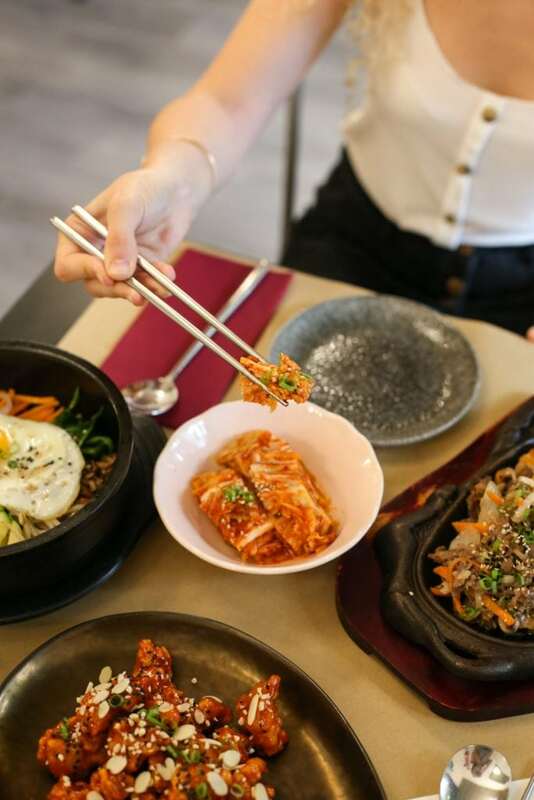 If you have not yet experienced Korean cuisine, you can not miss the opportunity to visit Little Korea. 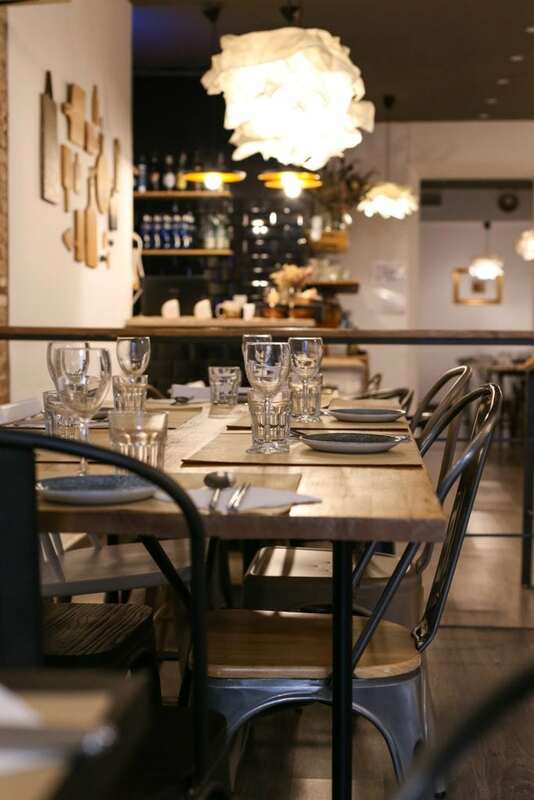 The quality ingredients they use, the dedication they put into the preparation of each recipe and the warmth of their attention makes this restaurant our favorite spot in Eixample.